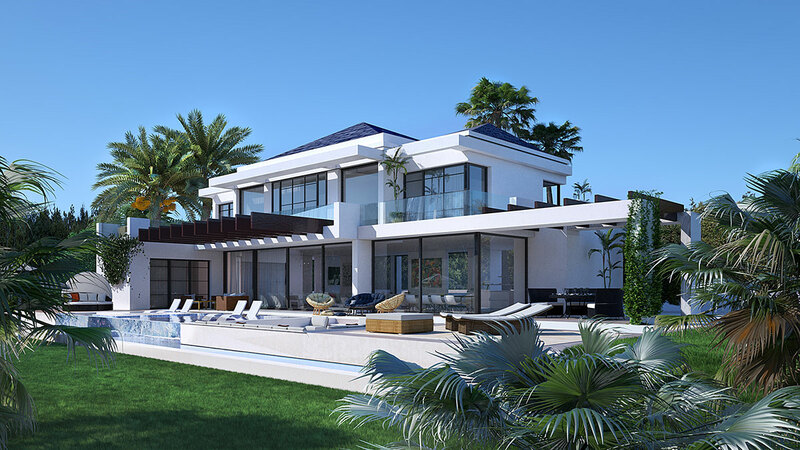 Elegant Villa with stunning Sea and Golf Views in Benahavis. Home Elegant Villa with stunning Sea and Golf Views in Benahavis. 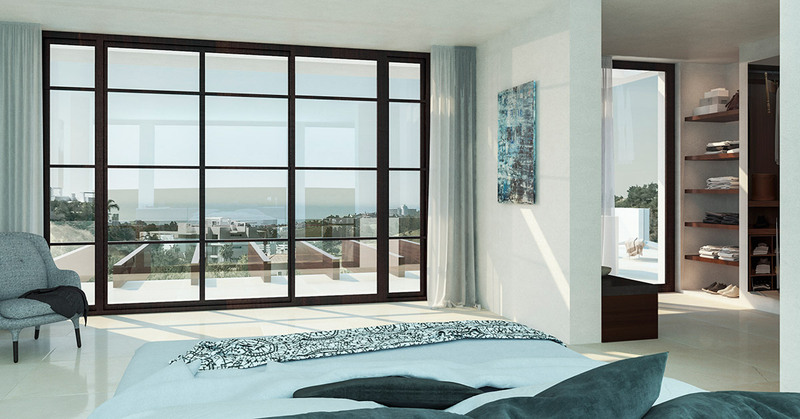 Elegant and modern at the same time, with stunning sea and golf views. 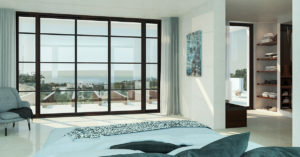 The design of this villa is elegant and modern at the same time, with stunning sea and golf views. The architecture mixes the Mediterranean style with the newest and coolest tendencies in contemporary style.